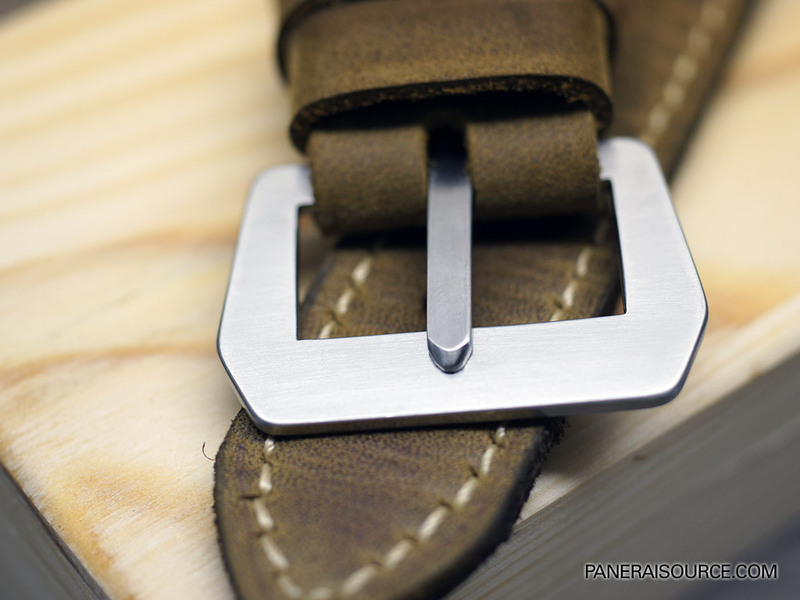 Cengio, the owner, is a self-proclaimed vintage strap fanatic and takes a lot of pride in producing straps that are historically accurate and true to their vintage namesake. 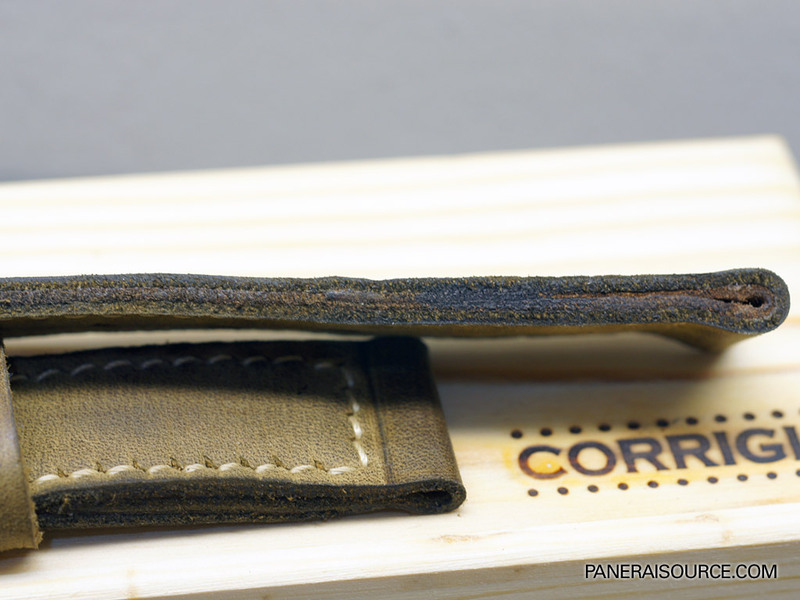 Cengio uses antique leather tools as well as true authentic vintage style construction, and his leathers and yawns are sourced from Italy. 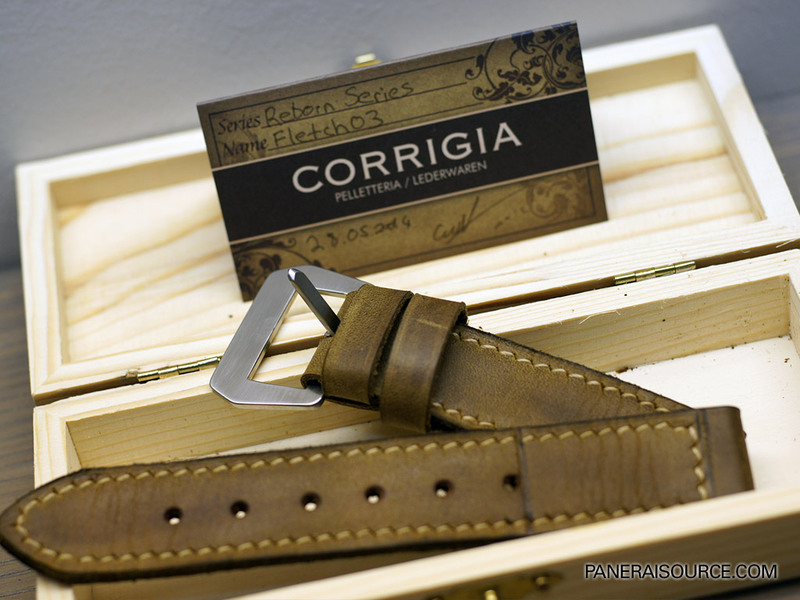 This model, the Reborn series Fletch03, is one of his higher-end straps, and features "true vintage" construction, which uses an additional layers and folds of leather in the construction to bring it to 5mm thick. According to Ceng, these are the true vintage production techniques used in the 1960's.